You should do your best to live healthy if you want to enjoy what life has to offer. Being healthy takes time and whole lot of effort but you will eventually realize that it is all worth it. You can start by carrying our healthy practices. 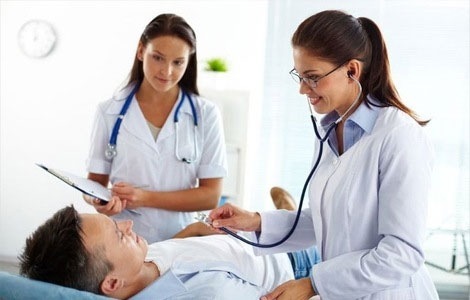 Submit yourself for check-up: Before submitting yourself for healthy practices, you have to go and see the doctor. Submitting for check-ups can help the doctor determine the right healthy practice for you. Get a thorough check-up from blood work to bones. It is important that you do this at least once a year because it will serve as your preventive practice. You have to know that it is easier to treat an issue if caught early. Ignore and avoid processed foods: Sometimes meats are too attractive that you cannot let it go. 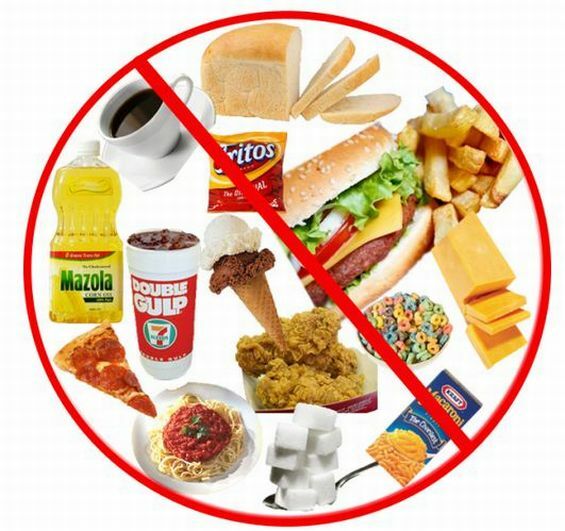 If you want to be healthy as a bull, you have to ignore and avoid processed foods especially those that comes in packages. Do this for at least a month and you will see the difference. You will surely feel better after a few weeks. Stop eating five hours before bed: Not eating five hours before bed can be a bit challenging especially if you are the type that gets hungry all the time. This is important because it can help with your digestion, weight loss and especially sleep. If you eat, make sure that you have balanced dinner and finish it off with herbal tea. Walk at least 10,000 steps everyday: You do not monitor your steps in the past. Now is the time that you monitor it and know that it can make a difference at the end of the day. Walking at least 10,000 steps everyday will help your body realize how active you are. If you cannot do this, you should improve on physical activities. Change exercise routine: If you are a runner, it is time that you let your body adapt to other changes. It is always nice to try something new and continuously challenge yourself for higher things. Remember though that what might work for the other does not automatically mean it will work for you. You have to try new and different things so you can find something that will fit your lifestyle. Here’s to healthy living!